Trusting your roofer is an important part of the process. When you hire Buzz Home Pros, you hire GAF Pro Certified roofers. This is the highest honor for roofers because it means they consistently achieve high standards of excellence. 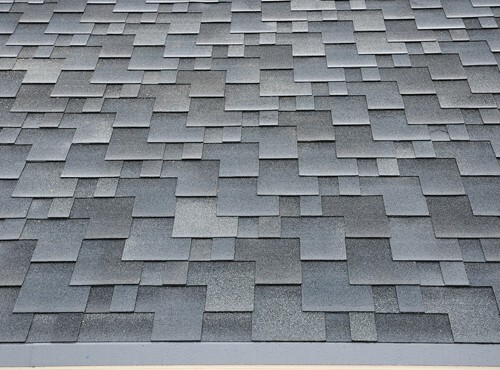 We provide trusted installation of cedar shake roofing and asphalt shingles for residential homes, as well as flat roofs for commercial businesses. Pledging to deliver superior results, we aim to give you a positive experience from the initial consultation to the finished product. We take care of our customers by maintaining open lines of communication and keeping a clean work site. 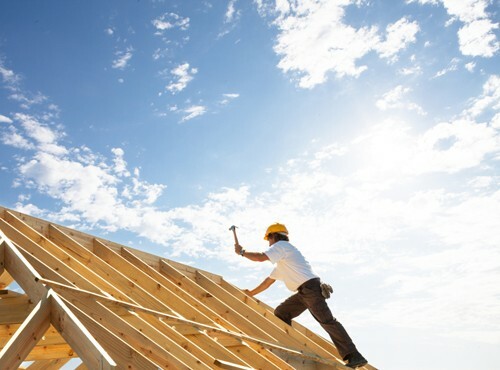 Come to us for roof installation Arlington Heights IL will appreciate. If you notice any of these signs, give us a call. We are fast and efficient — in most cases, replacing your roof in just one day. If you’re ready for a hassle free, timely and positive experience, choose the best. Remember, we use preferred roofing manufacturers like IKO, GAF, Owens Corning and more, all backed by exclusive lifetime warranty options. 847-257-1931 or fill out our convenient online form. Click for a free estimate to help you budget for your next roofing project.